Attack with Johan-Sebastian C Opening: E80, A13, A61: King's Indian, English, Benoni Player(s): Hocevar, Hai Luu, Christiansen, Studer, Reich, Jacob Merry Christiansen to you all! 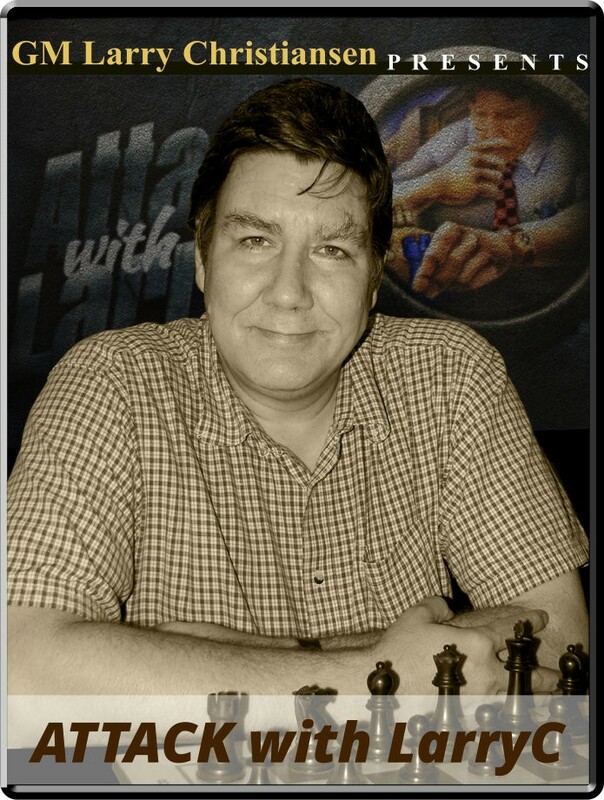 For this special episode of his acclaimed show, Larry has choosen a main dish consisting of a game played by his namesake Johan-Sebastian Christiansen, a young FM from Norway. As appetizers, Larry opens the show with a couple of amazing combos, which are always interesting to see and study. Enjoy!